Times Table Rock Stars for children in Years 2-6. Following parental feedback, we are excited to announce that for a trial period, we have joined the online maths programme, Times Tables Rockstars. Due to many parents providing positive feedback on spelling shed etc, we are excited to share this with you. 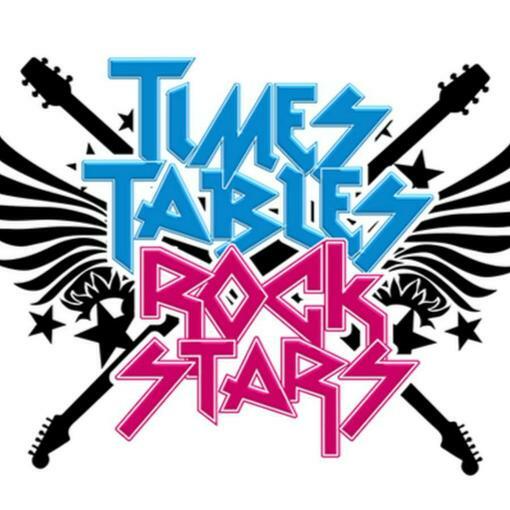 In either paper form or online, Times Tables Rock Stars is a carefully sequenced programme of daily times tables practice. Each week concentrates on a different times table, with a recommended consolidation week for rehearsing the tables that have recently been practised every third week or so. This format has very successfully boosted times tables recall speed for hundreds of thousands of pupils over the last 8 years in over 12,000 schools - both primary and secondary - worldwide. Your child will be bringing home their personal invitation letter with username and password. Please keep these details safe and get ready to Rock and Roll!! !